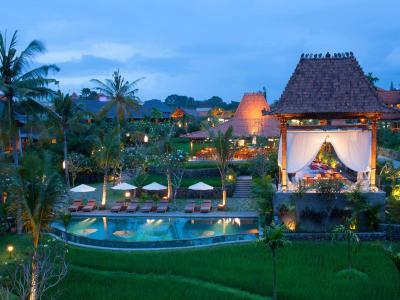 Lock in a great price for Alaya Resort Ubud – rated 9.2 by recent guests! the location was great, very close to the city center. You can reach walking everywhere. The staff was very nice and gently. 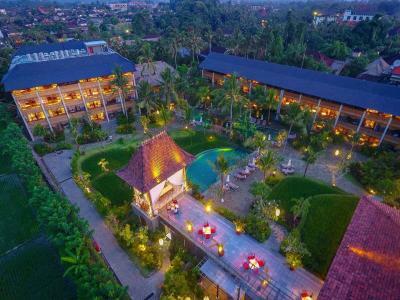 The resort is located right in the center of Ubud right on the main drag. Our rooms were in the back and very quiet. The spa is incredible and not to be missed. Amazing property and very clean. Staff is always very friendly and helpful. 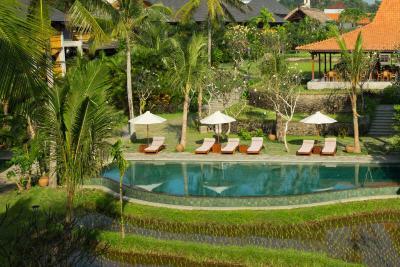 The resort is a perfect location in Ubud. Beautiful hotel in a great location. Staff was absolutely wonderful. I was traveling with my 70yo mother and the staff were especially kind and helpful to her. 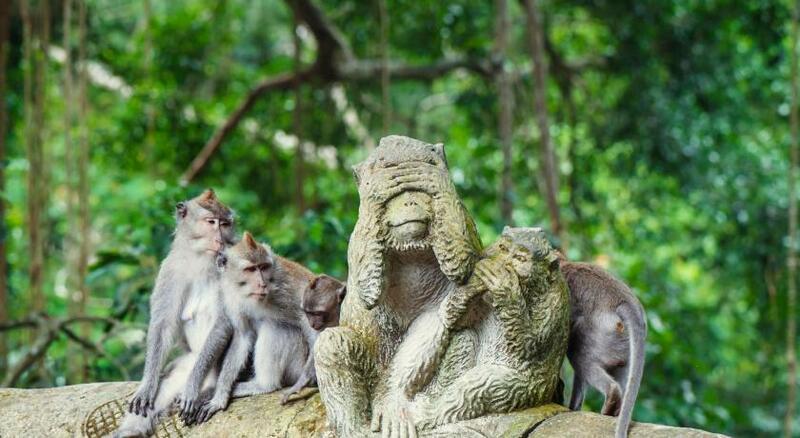 We really enjoyed our stay here. room's atomosphere was really good! everything was perfect!!! The location is great and the staff were all very kind and helpful. I would definitely stay again. Staffs very friendly and helpful. Room very comfy. Dala spa very good. I booked the Ayala room and I was not disappointed, though I was expecting views to the rice fields but got view to the "forest". The room was secluded and very quiet, completely different from the lobby of the hotel that is in the main street with lots of traffic and noise. The room is large with a bath tub and very good toiletries, that seem to be made either locally or by an artisan. In fact I was tempted to buy the toiletries but I would have to check my baggage and I was on a carry on. My room rate included breakfast and afternoon tea. I had afternoon tea both days (three small pieces of cake/sandwich and tea or coffee), good touch. 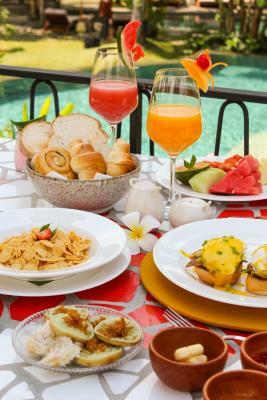 Breakfast was good though not a buffet in the restaurant close to the lobby. The other restaurant had a buffet but with mainly local food. I booked close to the travel dates so the price was kind of high but I would recommend this hotel. 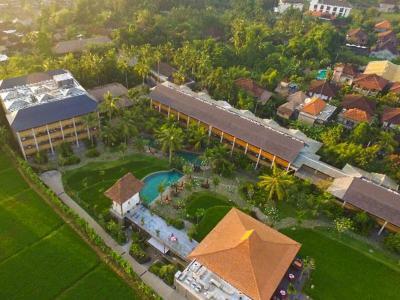 Alaya Resort Ubud This rating is a reflection of how the property compares to the industry standard when it comes to price, facilities and services available. It's based on a self-evaluation by the property. Use this rating to help choose your stay! 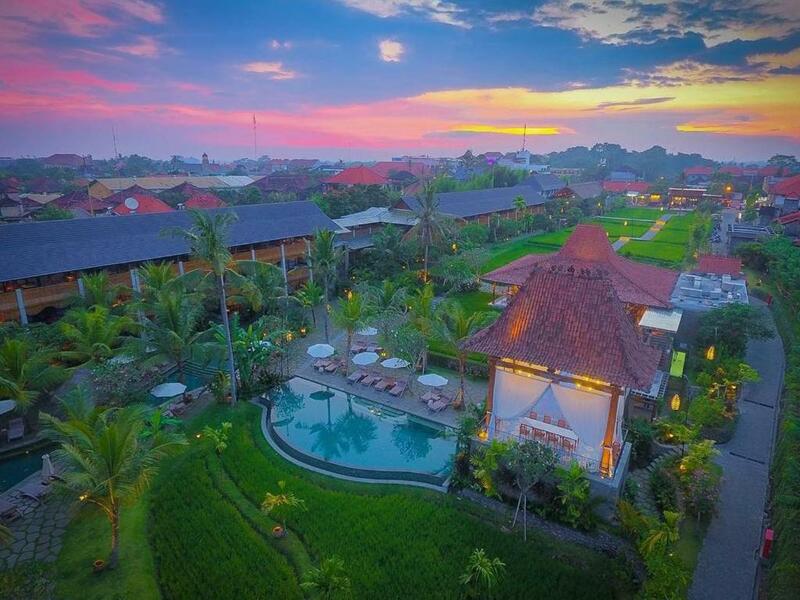 One of our top picks in Ubud.A 7-minute drive from Blanco Museum, Alaya Resort is located in the heart of Ubud, the cultural center of Bali. 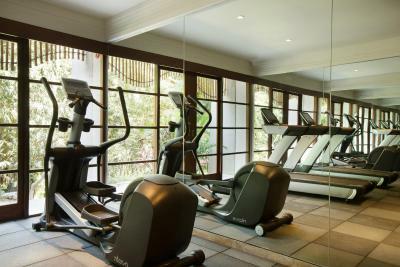 The resort is set amid the rice fields, offering an outdoor pool and a fitness center. 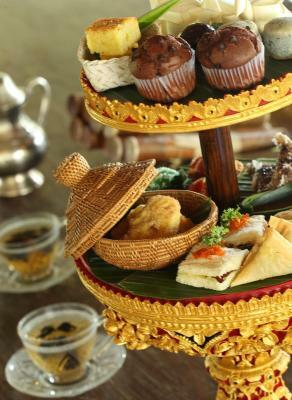 Guests enjoy free daily afternoon tea and tropical fruits. 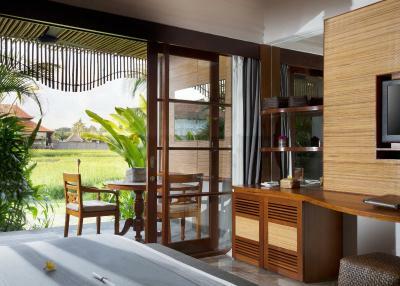 The contemporary Balinese-style rooms all come with a flat-screen TV and a private terrace overlooking the natural greenery. 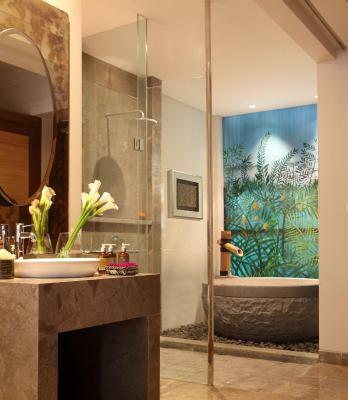 Fitted with marble flooring, the private bathrooms are decorated with artworks and provide complete facilities. Providing free WiFi, the resort operates a 24-hour front desk. Staff can assist guests with luggage storage and car or bicycle rental services. 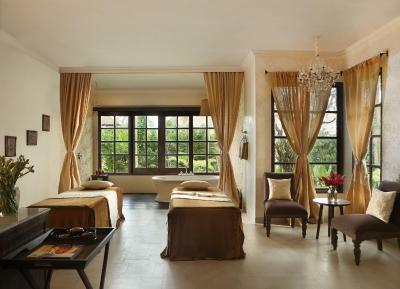 Guests who prefer to relax can enjoy pampering massages at the on-site DaLa Spa. 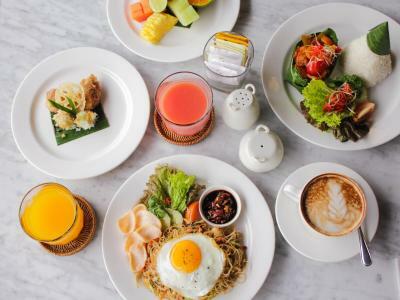 Indonesian and international cuisines are served in the on-site Petani Restaurant and Manisan Restaurant, which also offer room service upon request. 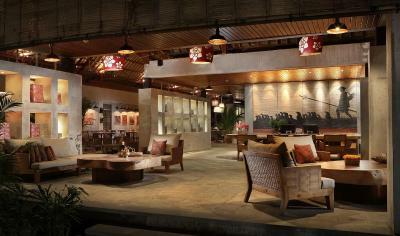 Live music performances by notable Balinese musicians are also hosted at the resort. 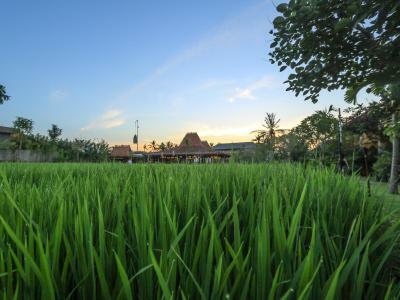 뀐 Located in the top-rated area in Ubud, this property has an excellent location score of 9.3! 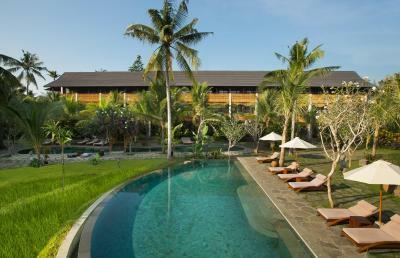 When would you like to stay at Alaya Resort Ubud? Featuring a private terrace overlooking the rice fields, this spacious room provides a seating area, refrigerator and a flat-screen TV with satellite channels. 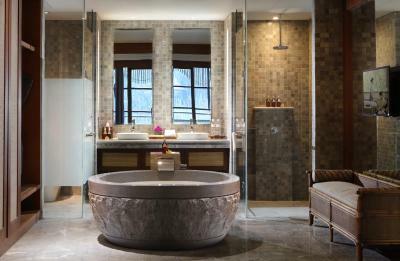 A bathtub, shower and free toiletries are included in the private bathroom. 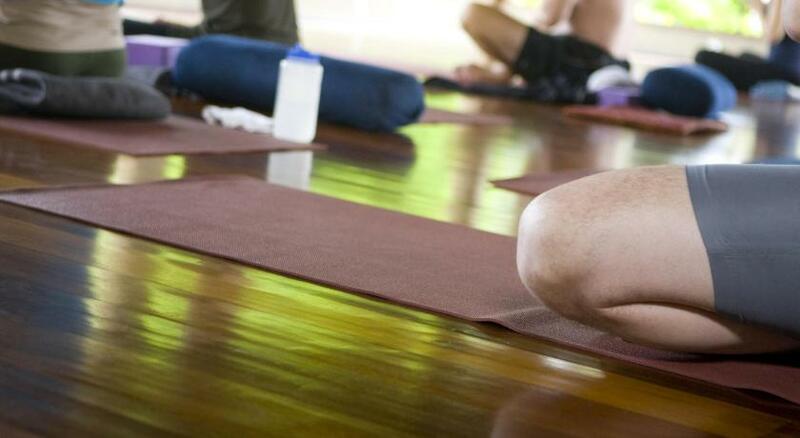 - Daily activities based on schedule (yoga, Balinese dance, making Balinese ornament). Shower facilities and free bath amenities are included in the private bathroom. 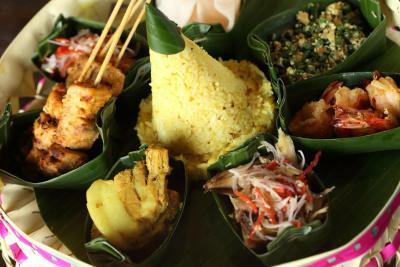 - 1 time free drop off service to Ubud center. - Complimentary 1-time relaxing head and shoulder massage for 30 minutes for 2 people. 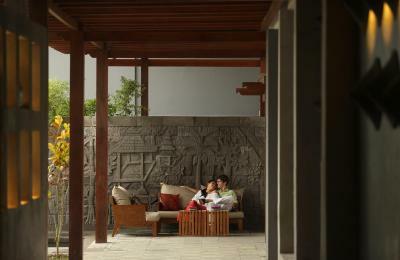 For a minimum stay of 2 nights, guest enjoy one-time 1-hour Balinese Massage for 2 person at DaLa Spa per stay. 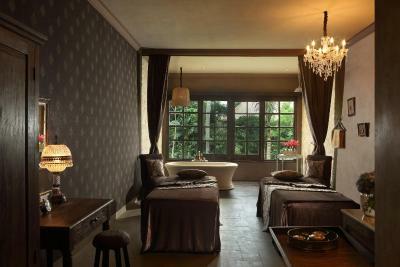 -For a minimum stay of 2 nights, guest enjoy one-time 1-hour Balinese Massage for 2 person at DaLa Spa per stay. 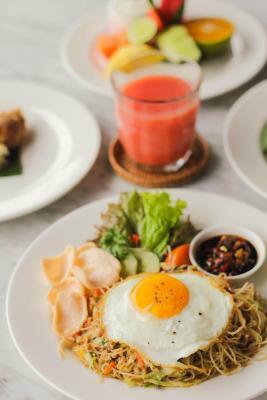 A minimum stay of 2 nights, guests enjoy one-time lunch or dinner for 2 person at the on-site Petani Restaurant. This twin/double room features a satellite TV, mini-bar and tile/marble floor. Having two interconnected rooms, this family room features a balcony, electric kettle and satellite TV. Please note that the interconnecting door is not located inside the room. Rooms in the old building have the door in the balcony, while rooms in the new building have it in the front door. 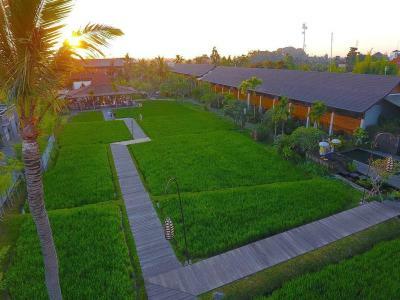 Featuring a private terrace overlooking the rice fields, this spacious room provides a seating area, refrigerator and a flat-screen TV with satellite channels. A bathtub, shower and free toiletries are included in the private bathroom. 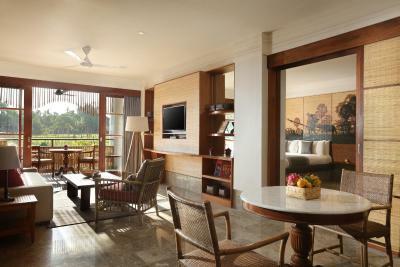 Guests enjoy free upgrade to Alaya Room. 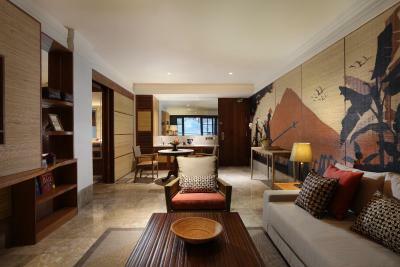 Please note that this room type is Alaya Suite and Alaya Double or Twin Room interconnected. This twin/double room has a seating area, tile/marble floor and mini-bar. 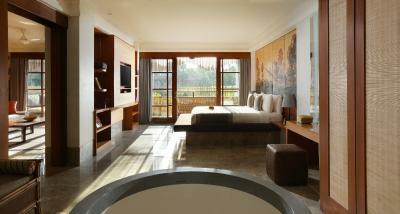 This spacious room comes with a private terrace with rice field view. A seating area, refrigerator and a flat-screen satellite TV are available. 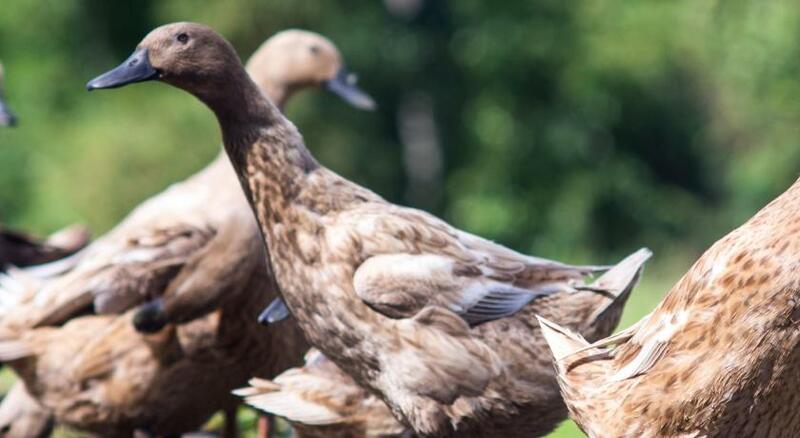 A bathtub, shower and free toiletries are provided in the private bathroom. 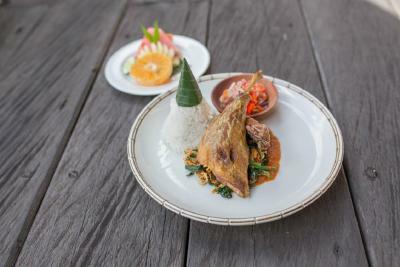 House Rules Alaya Resort Ubud takes special requests – add in the next step! 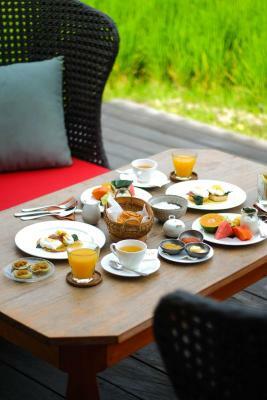 Alaya Resort Ubud accepts these cards and reserves the right to temporarily hold an amount prior to arrival.